In today’s baby world there are two main schools of thought, the feed on demand, co-sleeping and baby-led weaning method and on the other side of the fence lies the strict routine and controlled crying approach. I have been teaching my routine for over 20 years and the success is down to a balanced approach by teaching positive associations with feeding and self settling and with no dream feed or controlled crying. I first began my career in childcare as a nanny. I knew from an early age that I had a strong maternal instinct and would have a career working with children. I started working as a maternity nurse in the mid 90’s focusing on the digestive care of a newborn which led me to developing The Sleeping Baby Routine. A full nights sleep being the end result of meeting your baby’s needs as part of a structured day routine. With 28 years’ experience working with babies and children, my passion has led me to become a successful newborn sleep, routine, reflux, and breast feeding expert which has allowed me to help parents get a great start and also help fix those sleep or routine issues you may come across a little later down the line. The routine is a balance between structured days whilst establishing and negotiating the newborn stage, and baby led nights. Babies in my care sleep through the night naturally and at their own pace, as early as six weeks old. I believe in working with a child’s own individual capabilities as one routine does not fit all. I’m also in demand to help with a variety of child and parenting obstacles such as weaning, toddler behaviour and direction, potty training, moving on from co sleeping and establishing routine at an older age. Routine is not for everyone but nor are sleepless nights. My book 7pm to 7am Sleeping Baby Routine can also be used for all your newborn’s and parenting needs whether you choose routine or feed on demand. 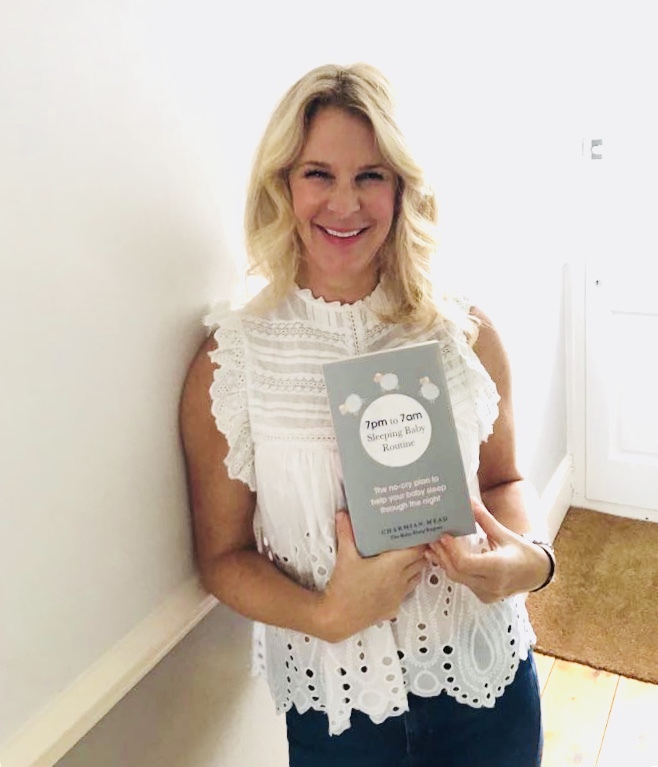 As well as sleep routine you will find expert advice on breastfeeding and lactation, bottle feeding, reflux and twin routines or how to introduce simple structures and create your own routine. 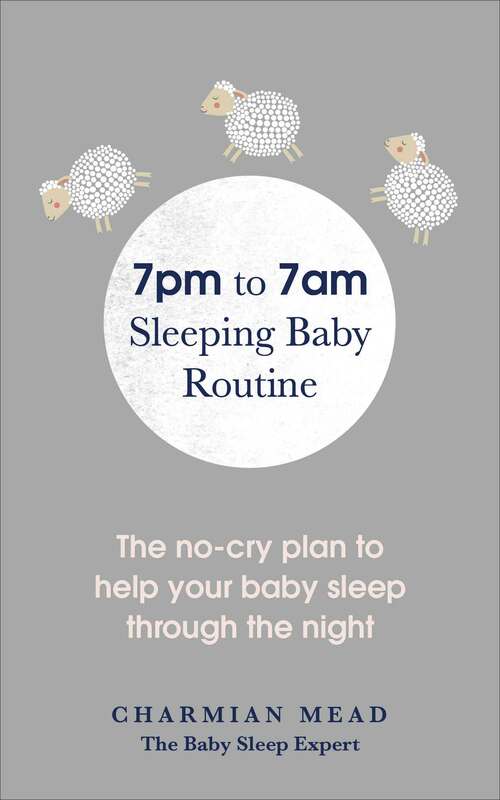 The 7pm to 7am Sleeping Baby Routine is flexible, can be implemented at any age and easily changed on a daily basis to suit you and your developing baby. I hope you enjoy my book and if you need some help, why not get in touch. Happy parenting! My book is available from amazon here.